Unlike other U.S. and foreign based microchip companies. ACA's Microchip Animal Rapid Recovery Services (M.A.R.R.S.) 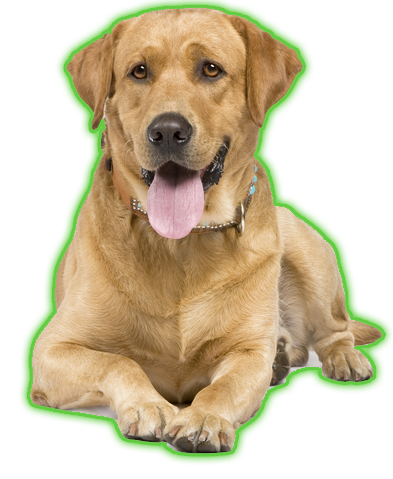 has a one-time flat fee for registering your pet's microchip identification number. Login to register your pet's microchip or view your pet's profile. ACA's Microchip Animal Rapid Recovery Services (M.A.R.R.S.) 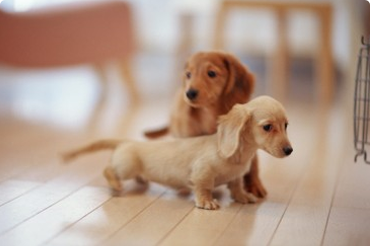 provides the pet industry's smallest and most advanced pet identification microchips. Sterile microchips and applicators can be purchased individually. For discounted bulk orders and state of the art advanced scanners, please call 1-800-651-8332. We are very pleased to announce we have now become part of the American Canine Association, Inc. and are now monitoring 5.7 million dogs in North America, Central America, and the Caribbean Islands. ﻿ACA's Microchip Animal Rapid Recovery Services (M.A.R.R.S.) provides Universal ISO 11784/11785 microchips for pet identification. ACA's (M.A.R.R.S.) microchips operate on 134.2Khz signal and are recognized worldwide. Unlike other pet microchip providing companies, ACA's (M.A.R.R.S.) microchips can be read by all manufacturers universal scanners. ACA's Microchip Animal Rapid Recovery Services (M.A.R.R.S) provides full United States based 24-hour/7-days a week Live Customer Support to reunite your pet back to the safety of your loving arms. We were distraught when we found Braxton was missing when we got home! We started going up and down the block calling "Braxton! Braxton! Come here boy!". Then my cell phone rang and it was ACA's Microchip Animal Rapid Recovery Service. Braxton was just picked up by the Philadelphia Animal Control. We rushed right down to pick him up. Thank you so much ACA's Microchip Animal Rapid Recovery Services!